Master’s degrees in Physics, Economics, Management, Social Policy and Planning. 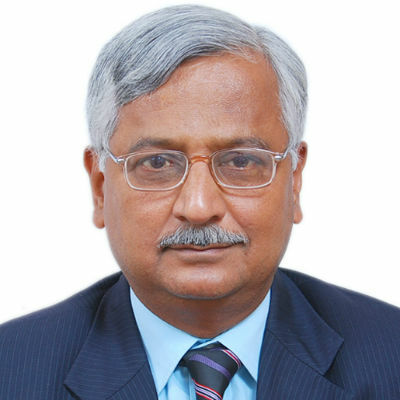 Former: Ambassador and Permanent Representative of India to the WTO; Coordinator, Friends of Development (WTO Coalition); Negotiator, Indian Ministry of Textiles; Policy planner, Ministry of Commerce and Industry; Secretary, Economic Advisory Council to the Prime Minister of India; Rural Development, Command Area Development and Taxation, Indian State Government of Bihar. Played an active role in the WTO in articulating the demands of developing countries, including least developed countries, and in working out common positions of the BRICS and BICS countries on different WTO issues. Was one of the lead negotiators on behalf of the developing countries on Trade Facilitation and Food Security issues at the WTO ninth ministerial conference.